We as Pacific Cigarette Company, are in the business of providing pleasure to adult smokers who have chosen to smoke. We understand that cigarettes are a legal but controversial product. Many people choose to smoke out of pleasure but there are real risks that come with such choices. 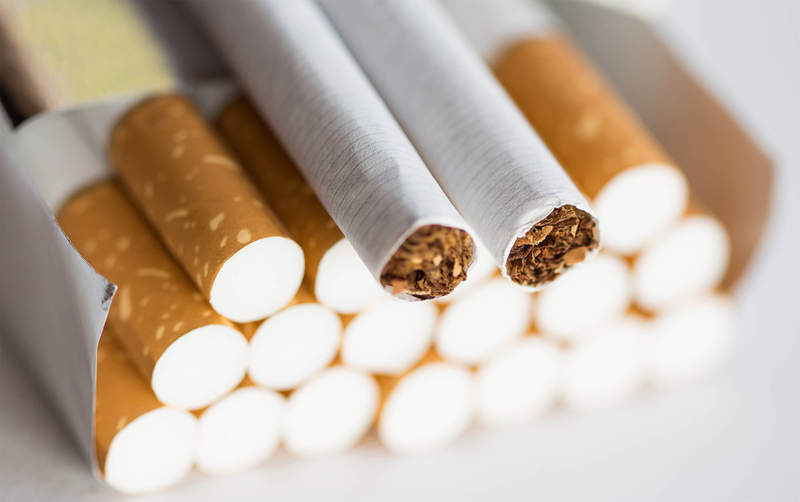 Accordingly, PCC believes that tobacco products should be appropriately regulated. At the same time, we also believe in the freedom of adults to choose whether they want to smoke and that no one should smoke unless he or she understands the risks of doing so. These risks distinguish tobacco from most consumer goods and they place upon the industry a real responsibility. A responsibility that Pacific takes seriously.